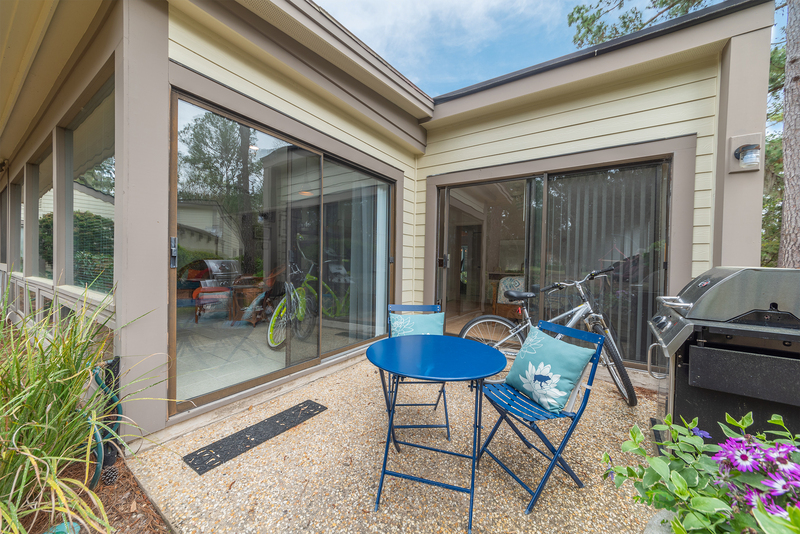 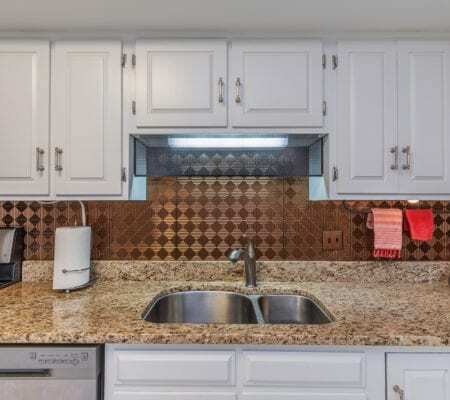 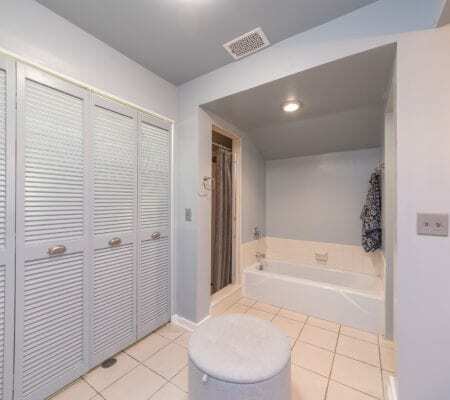 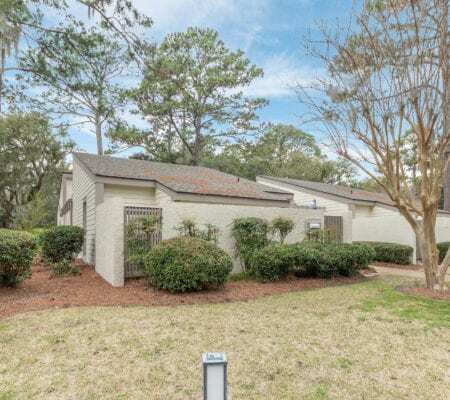 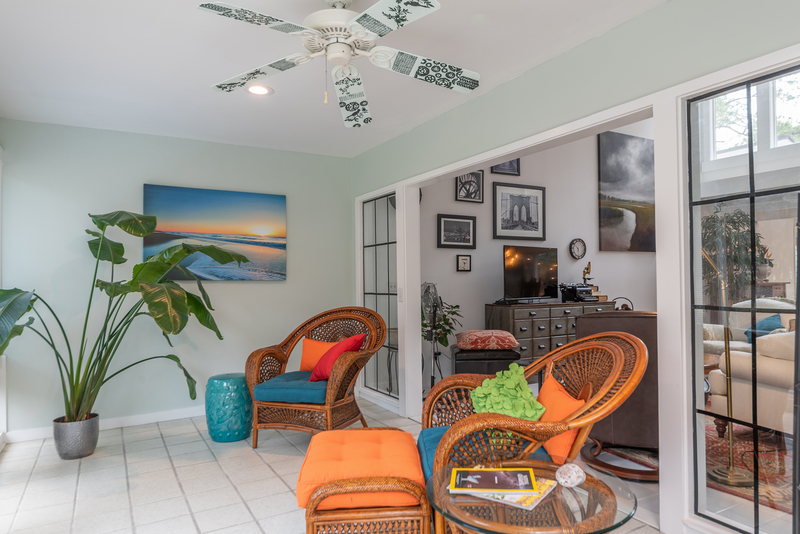 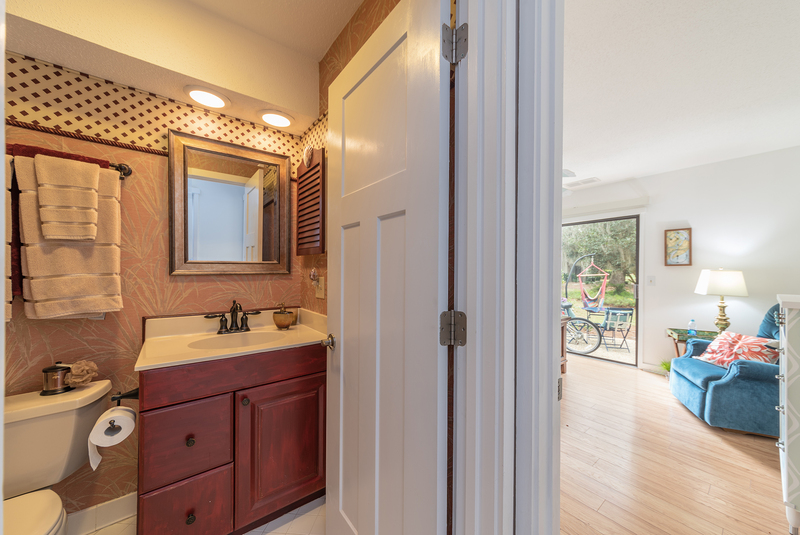 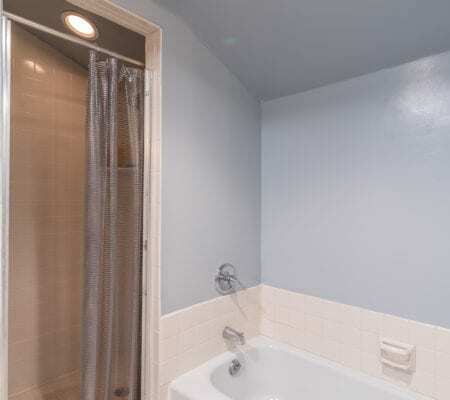 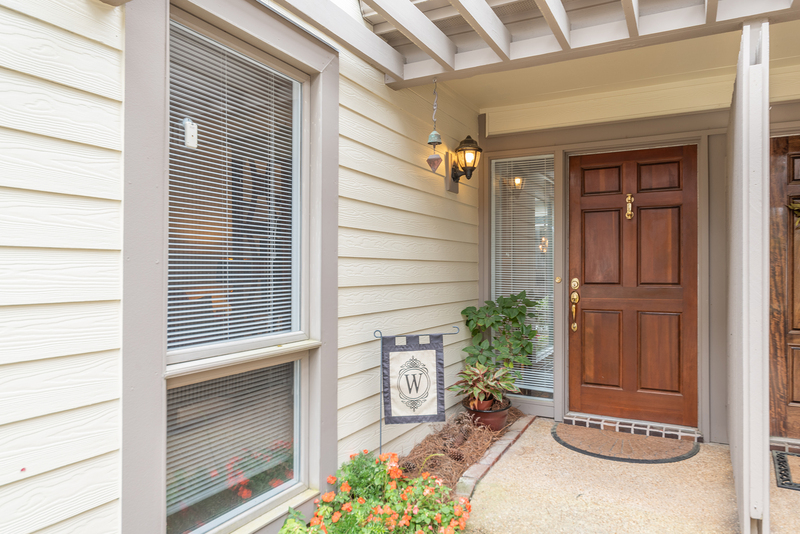 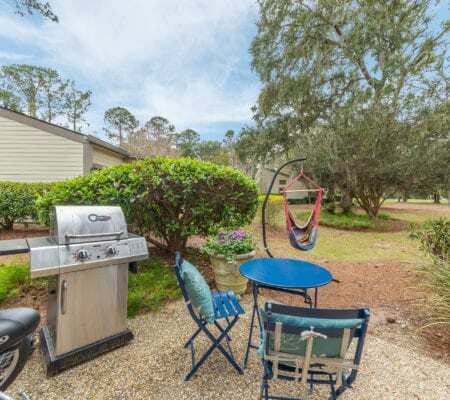 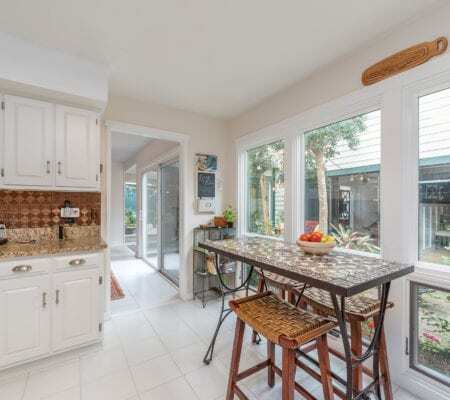 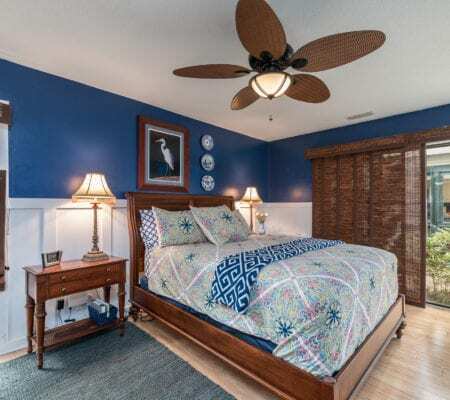 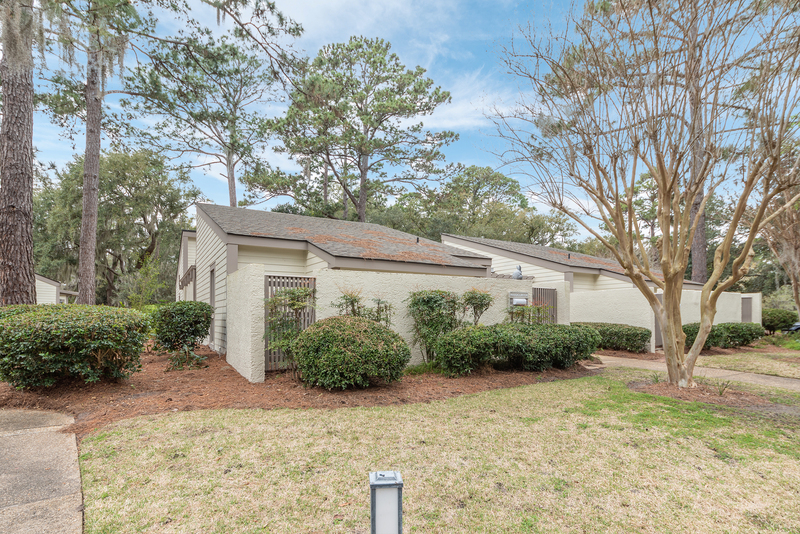 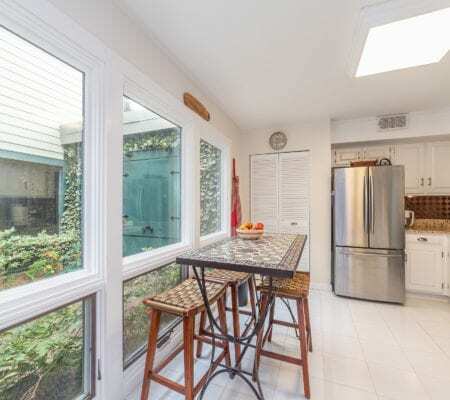 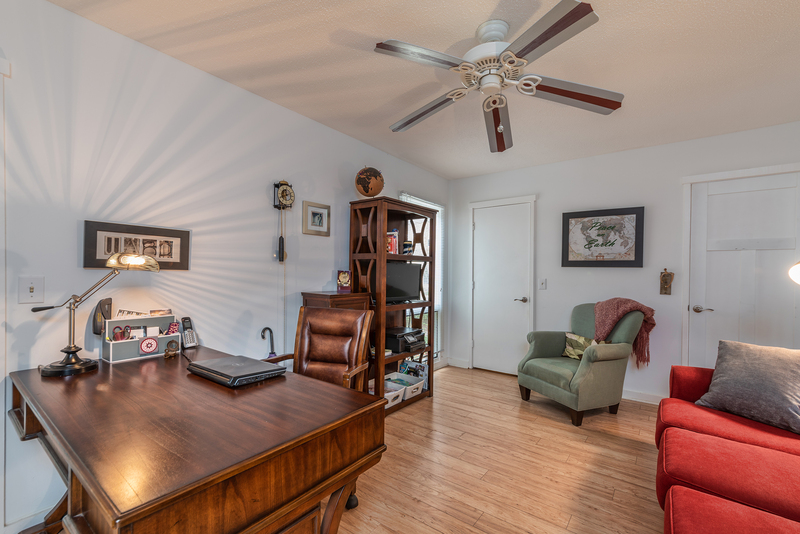 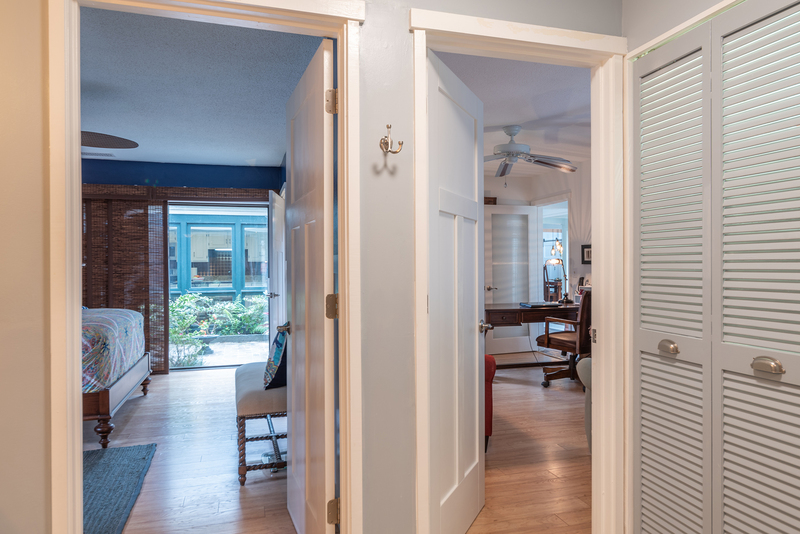 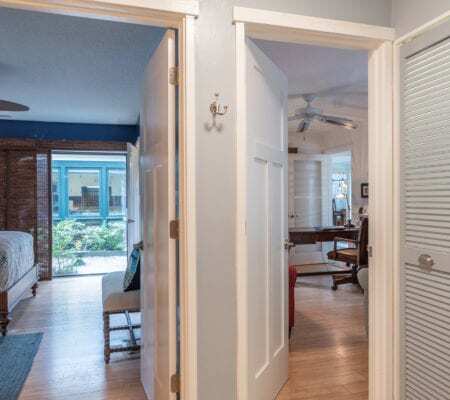 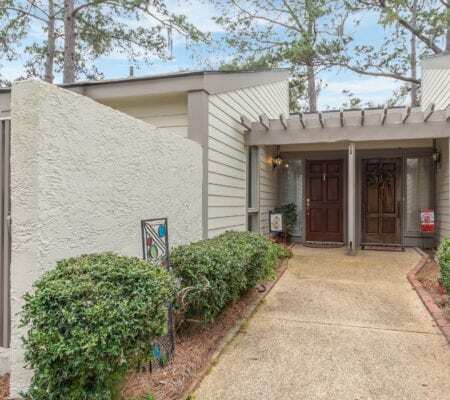 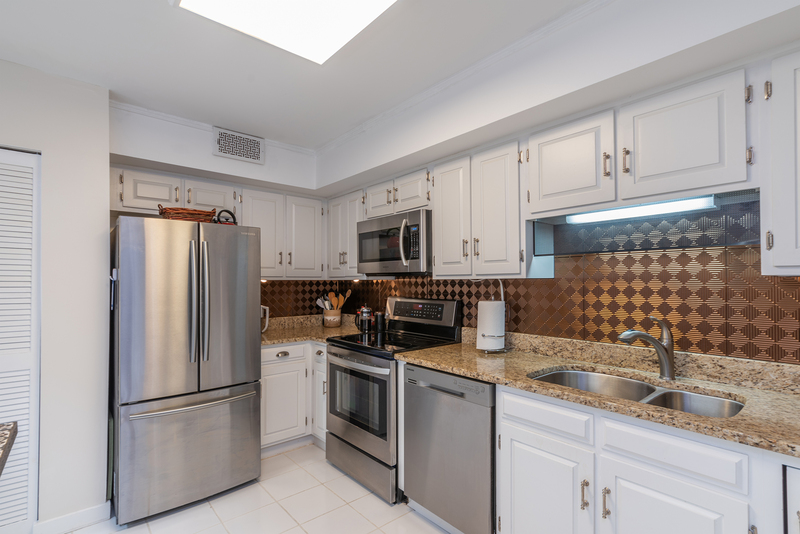 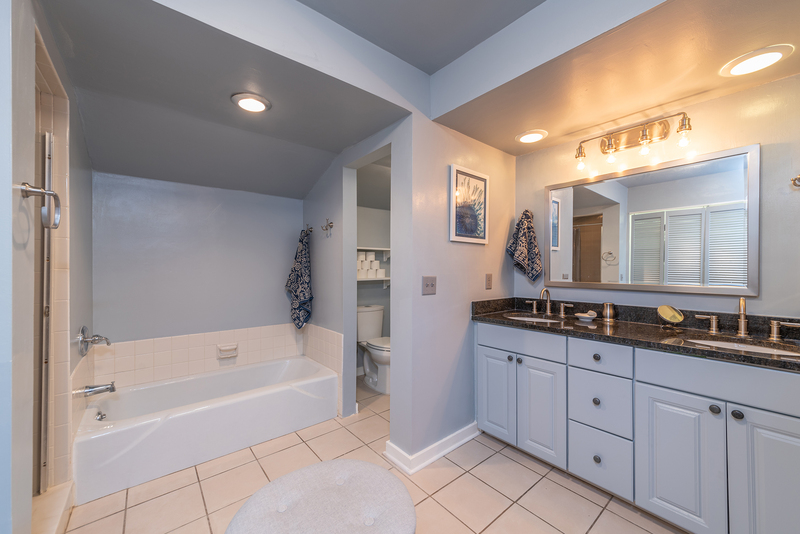 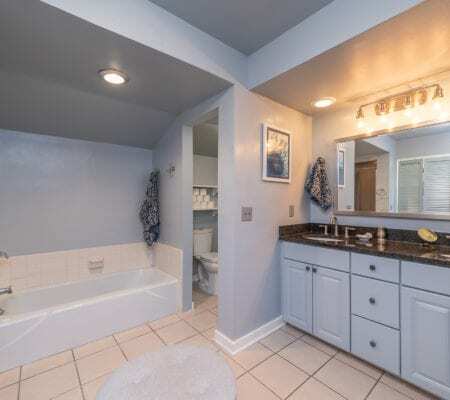 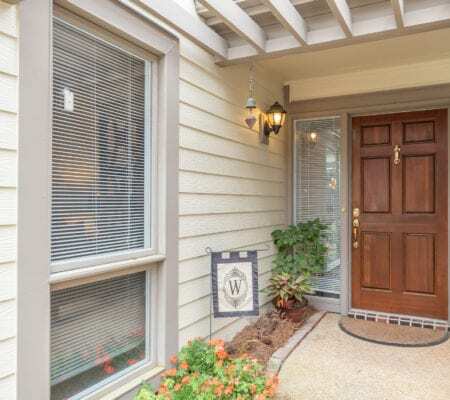 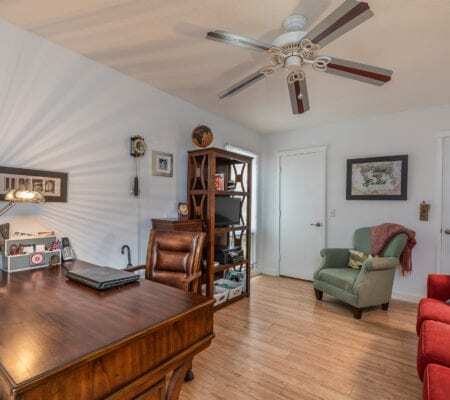 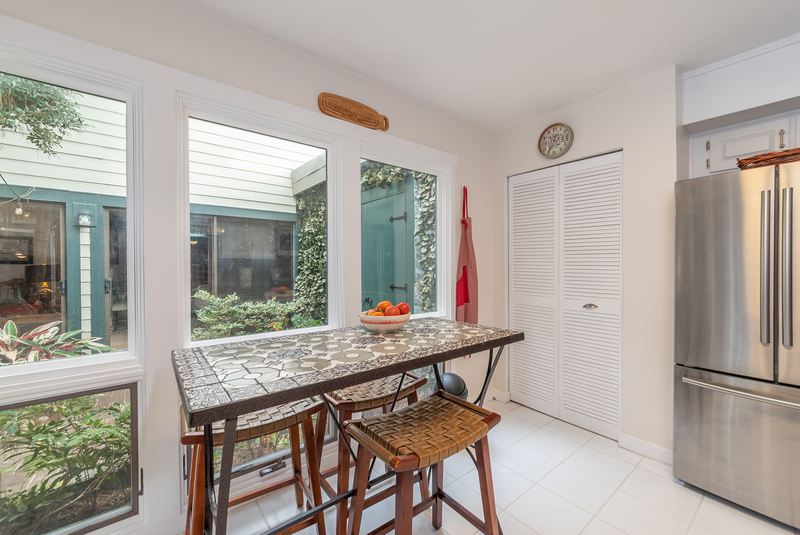 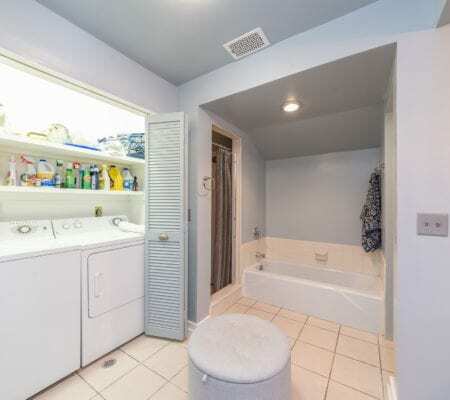 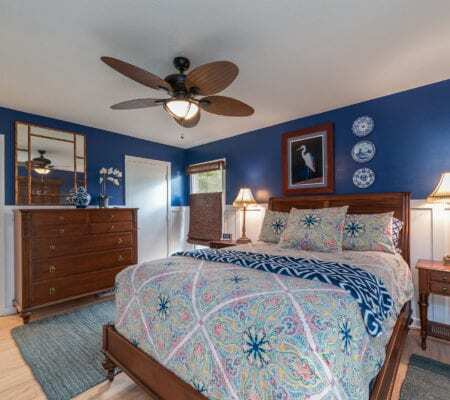 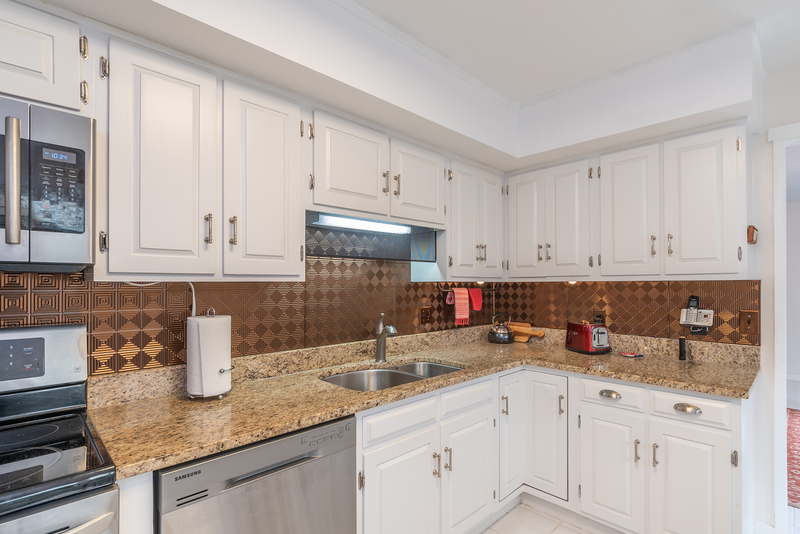 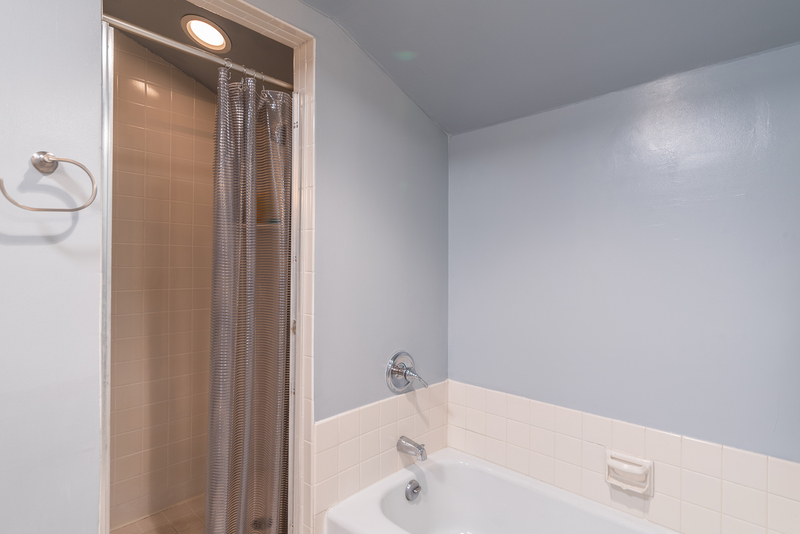 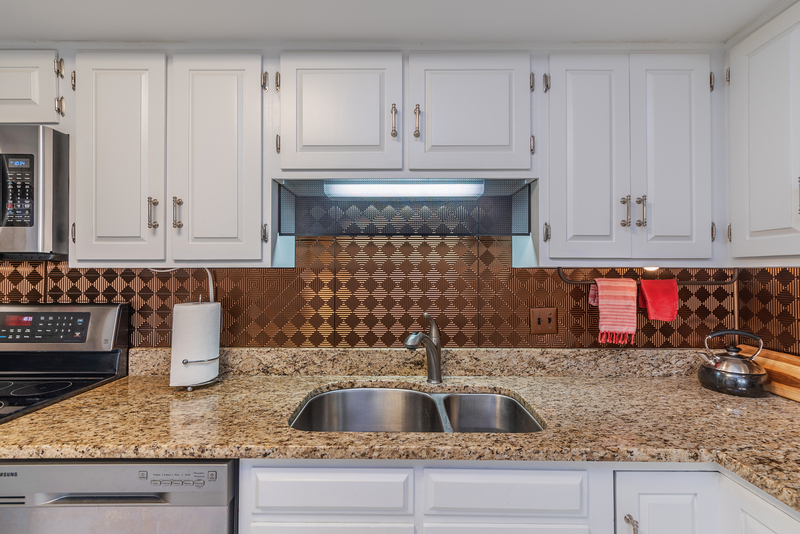 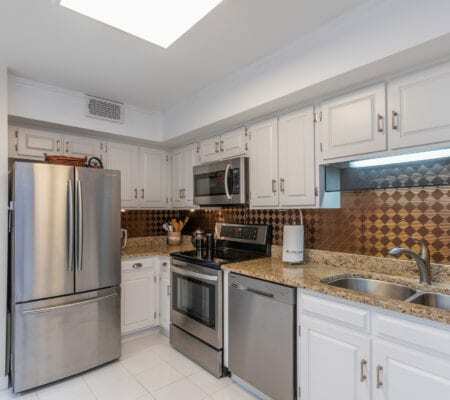 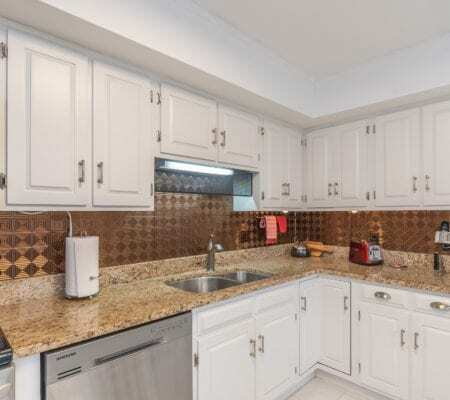 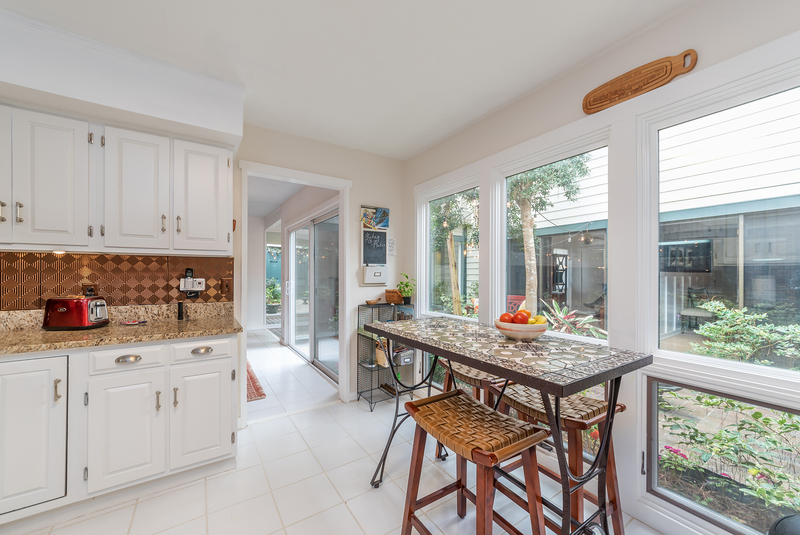 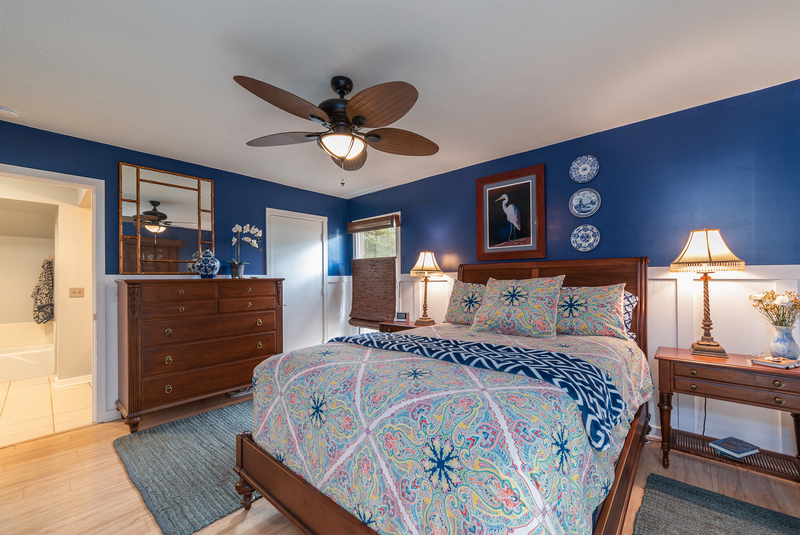 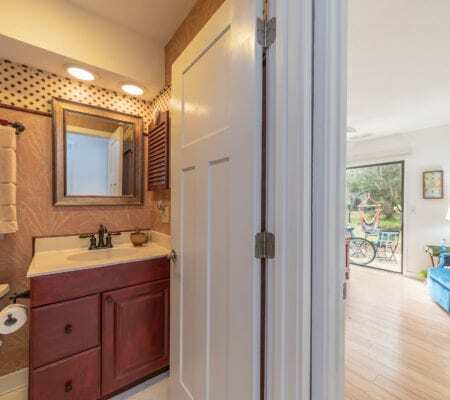 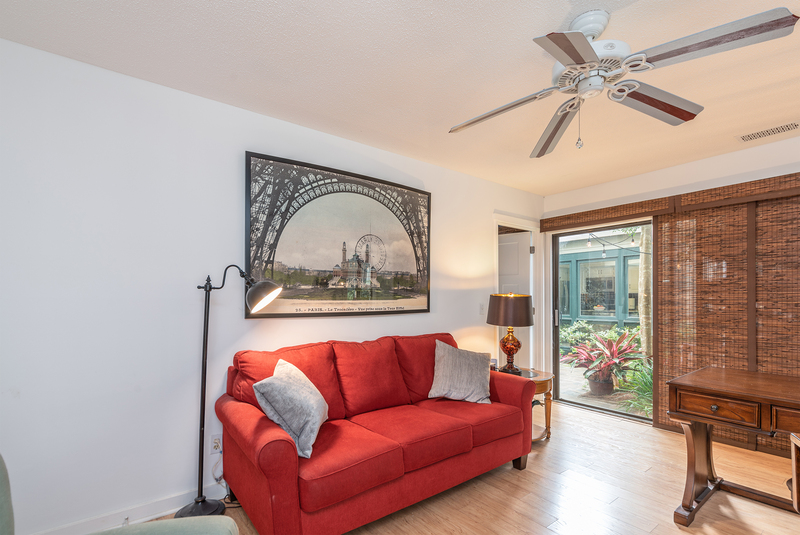 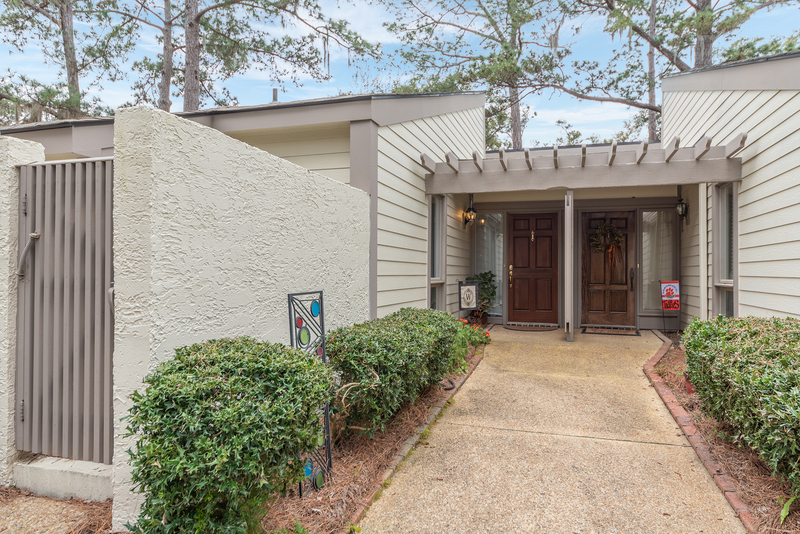 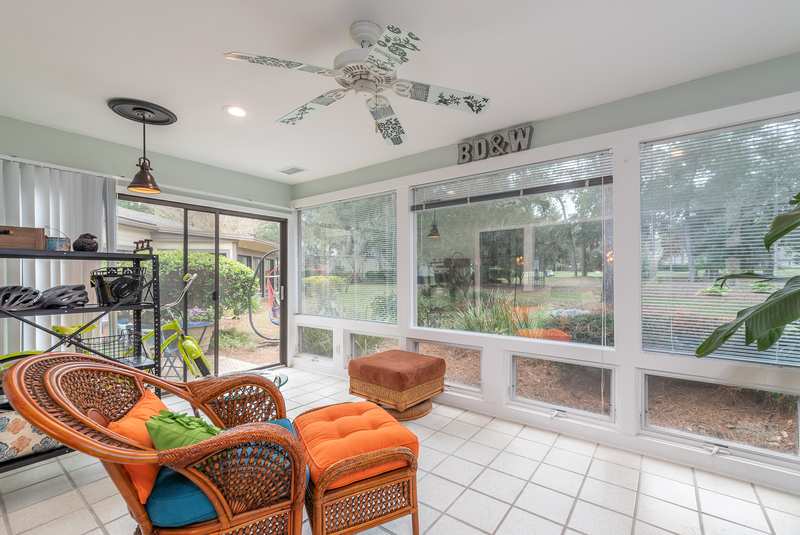 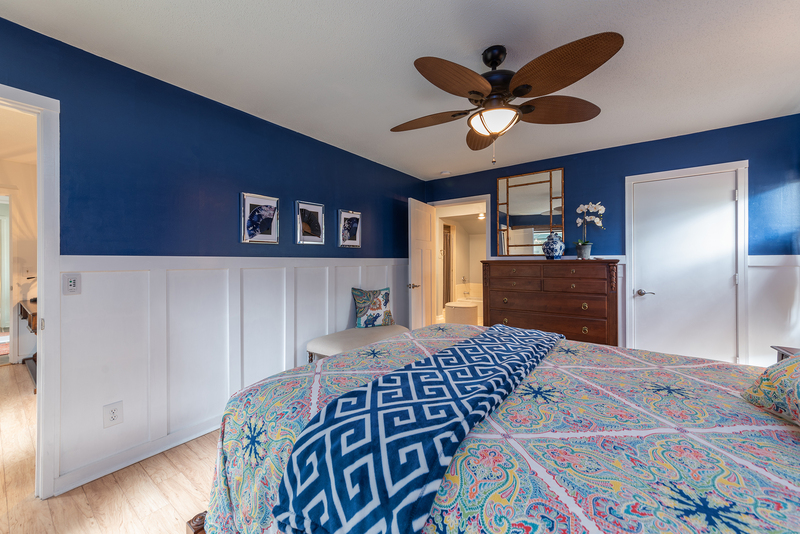 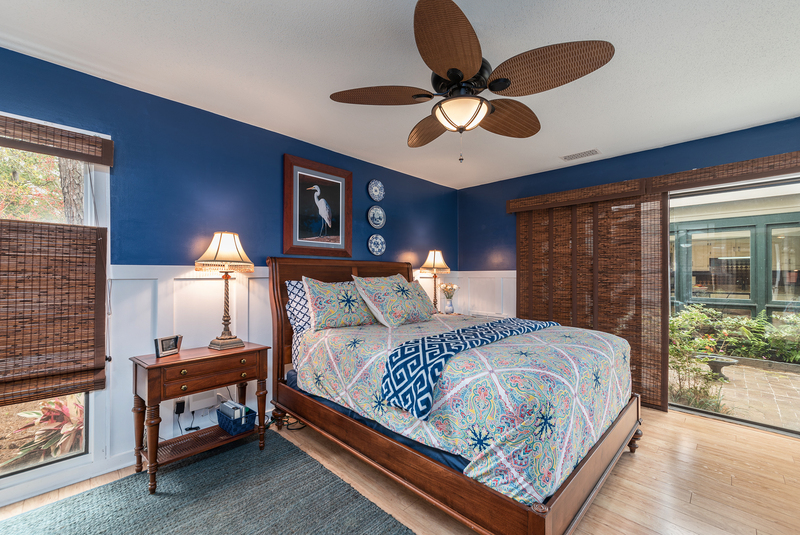 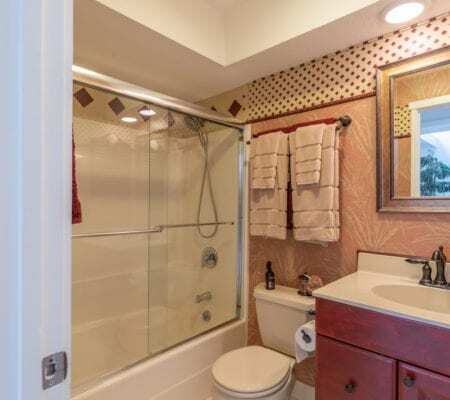 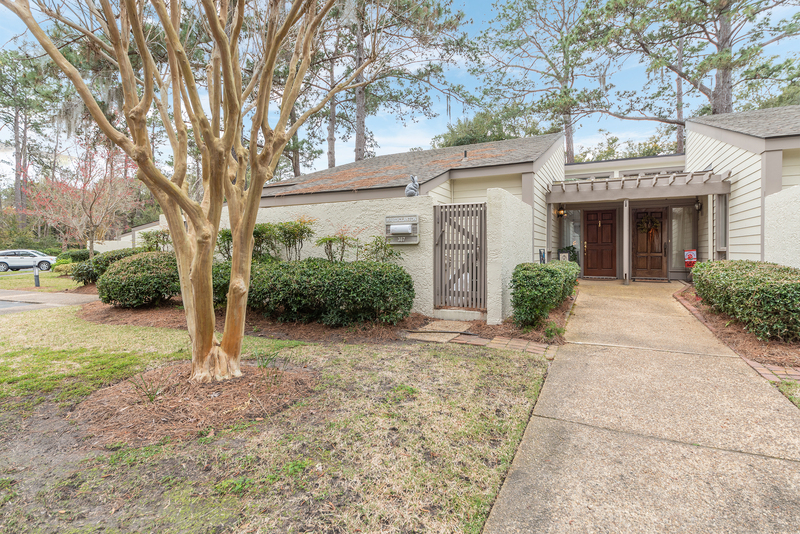 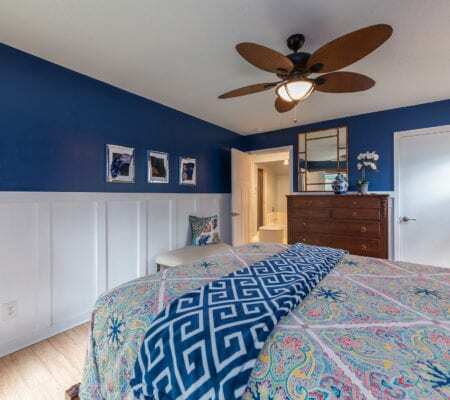 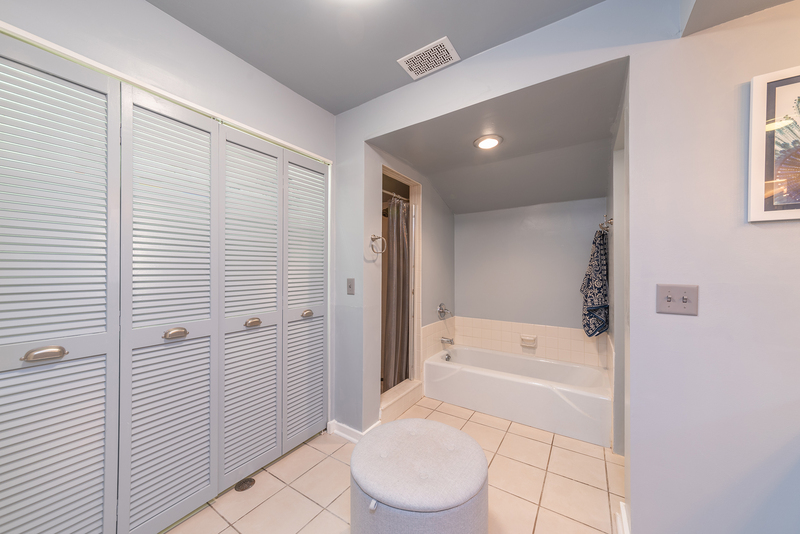 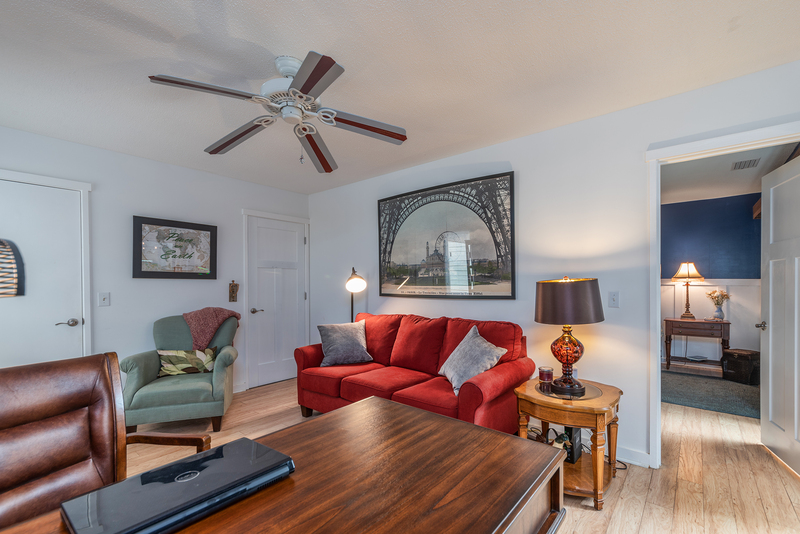 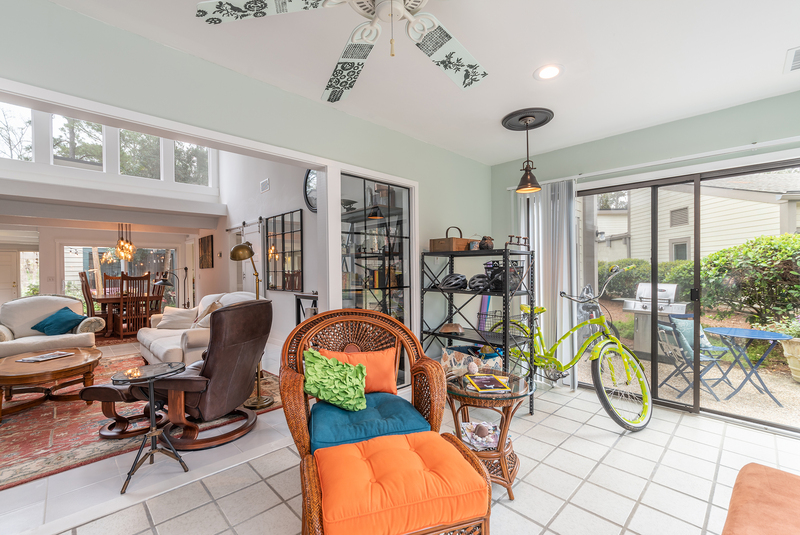 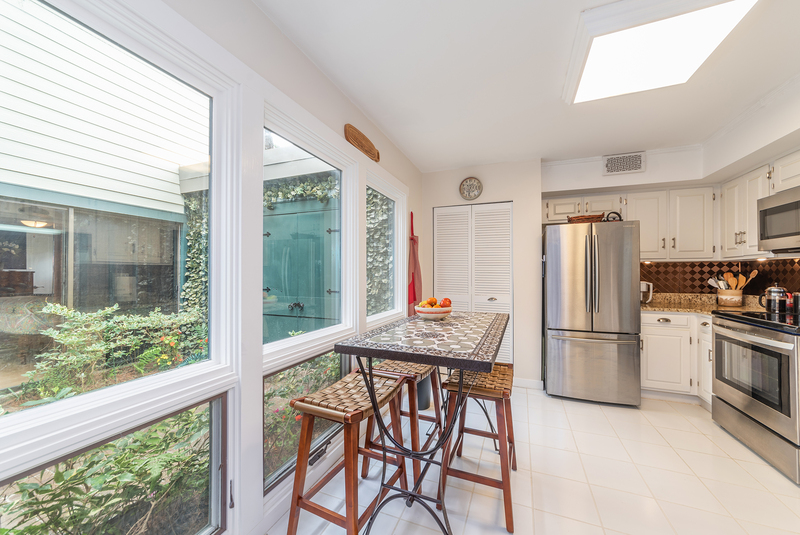 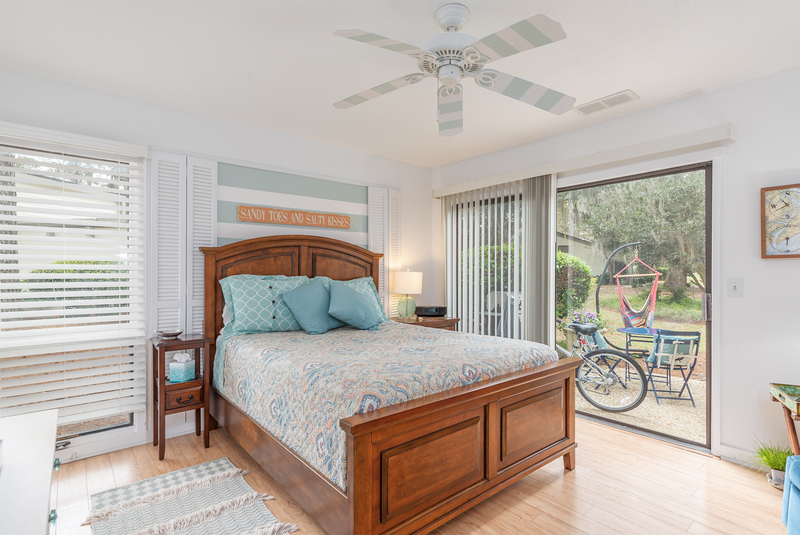 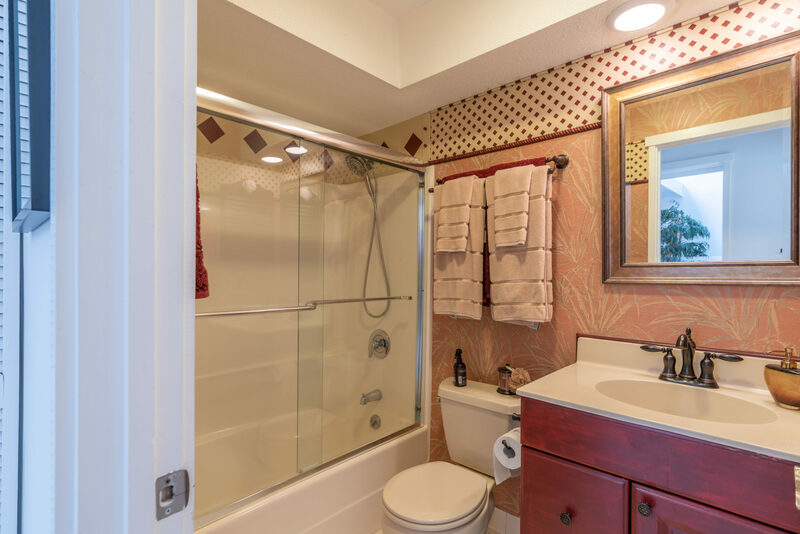 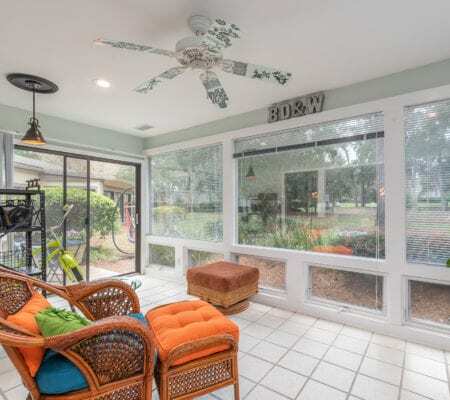 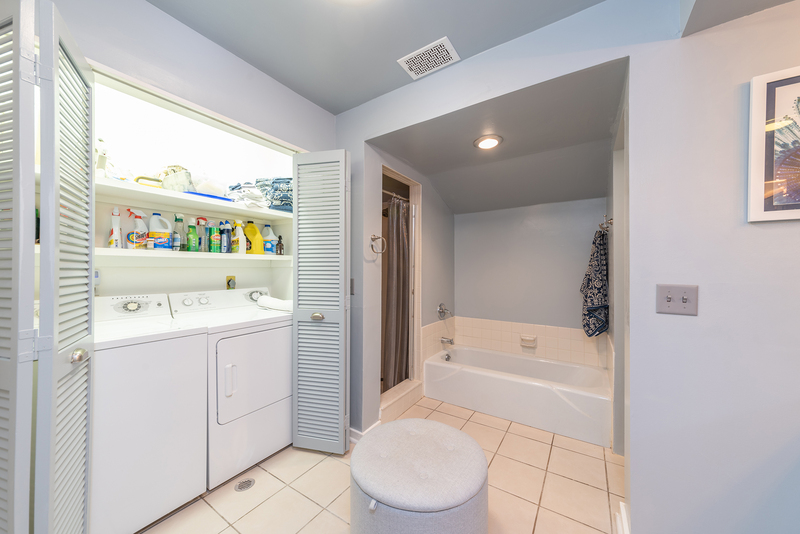 Located in the exclusive Briarwood Community in Sea Pines, this 2 bedroom 2 bath with a beautiful “park like” to golf view setting has been refurbished to include new flooring throughout, brand new hot water heater, 2016 roof, solid wood interior doors, new hardware, all new kitchen appliances, newly painted, and new barn door installed creating privacy for 2nd bedroom. 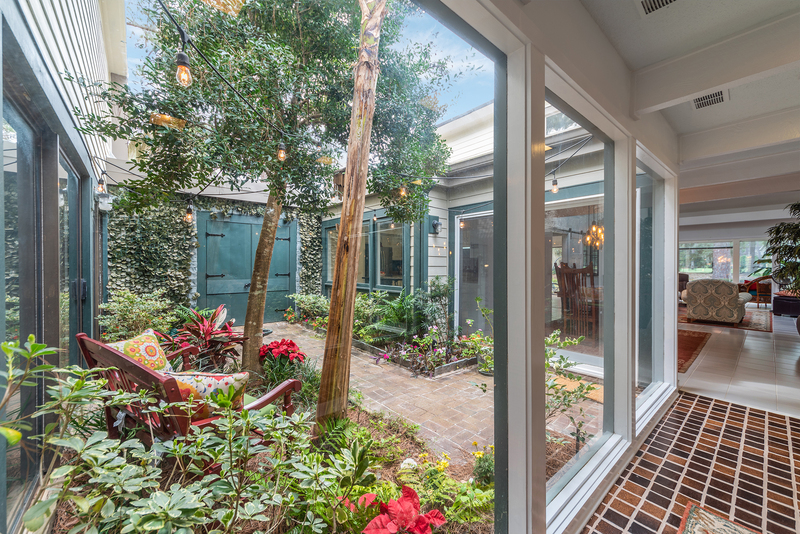 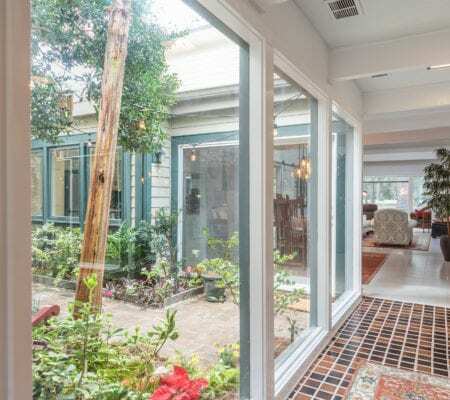 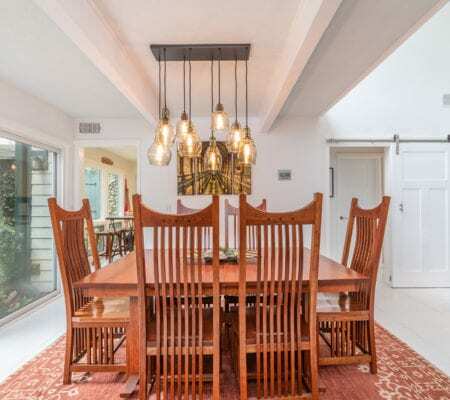 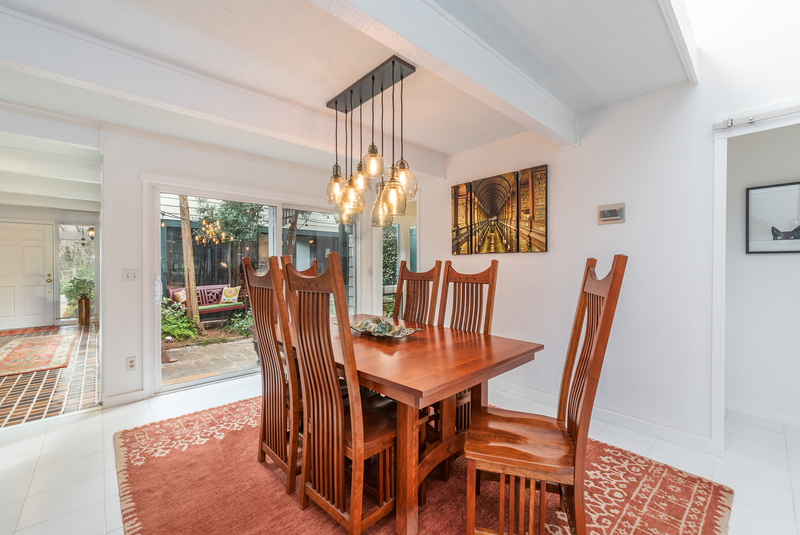 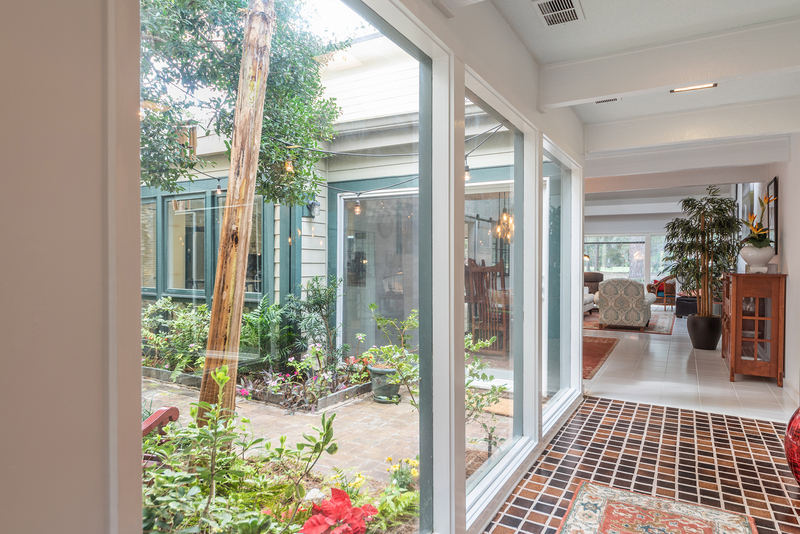 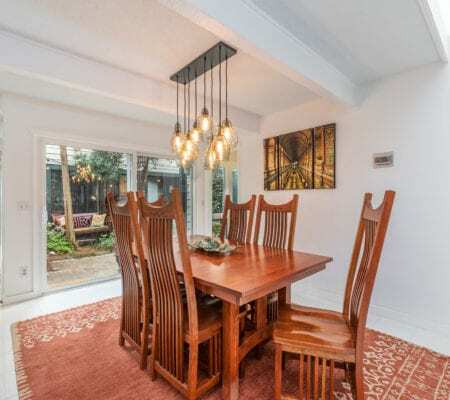 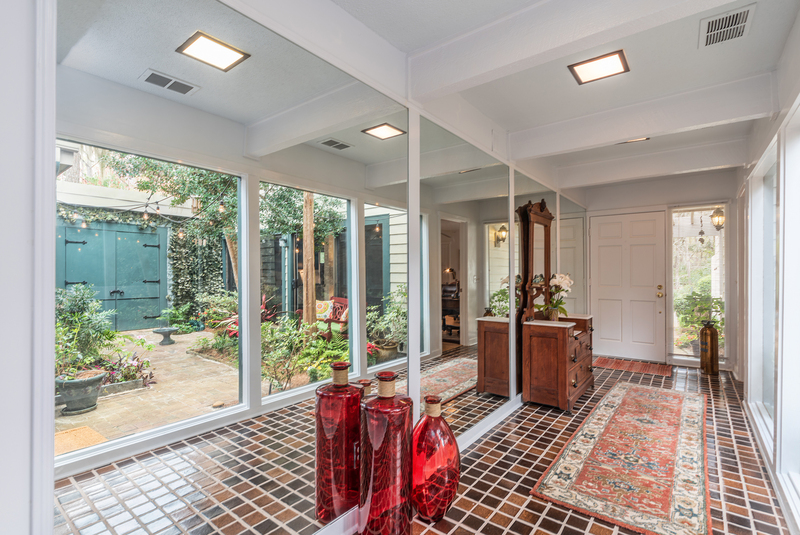 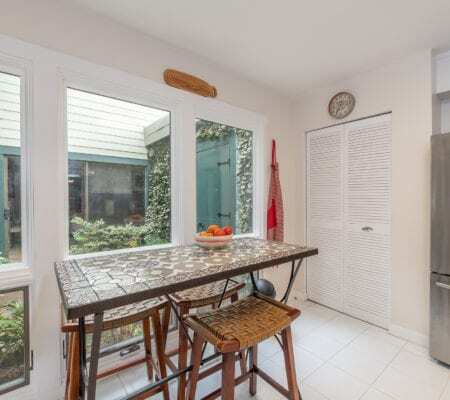 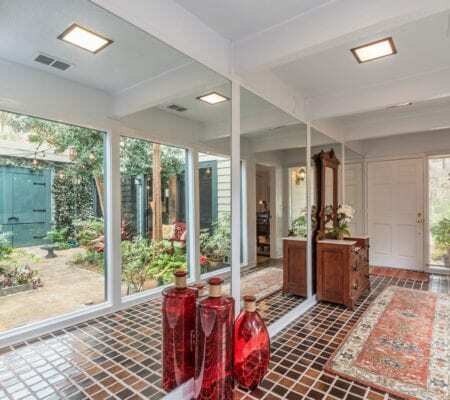 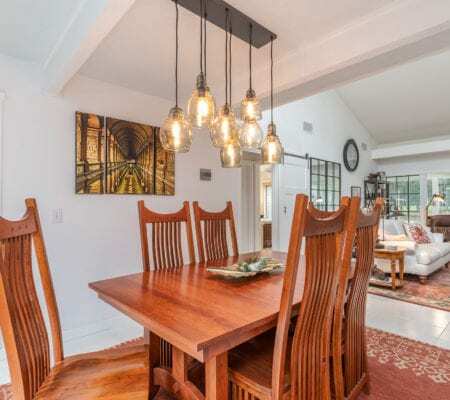 This property features a wonderful kitchen, dining area, Carolina room, brick patio atrium, and a swimming pool on site to enjoy. 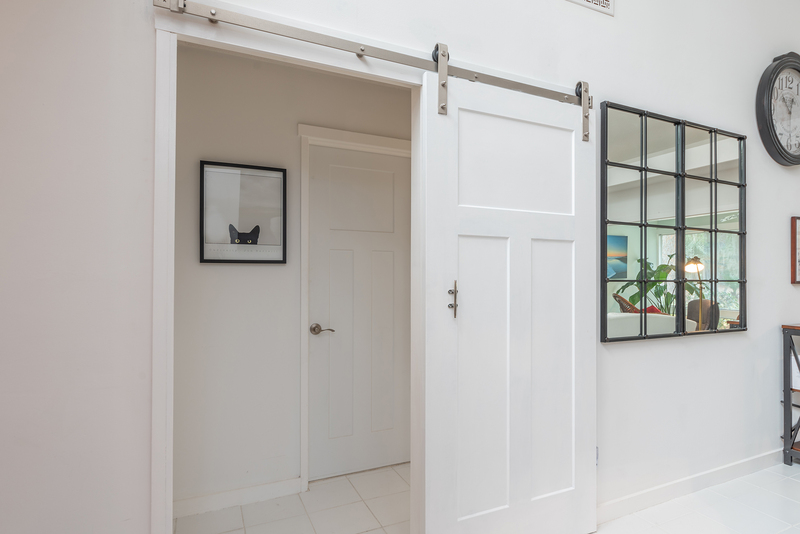 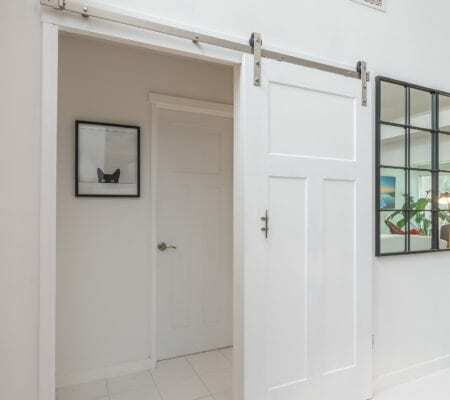 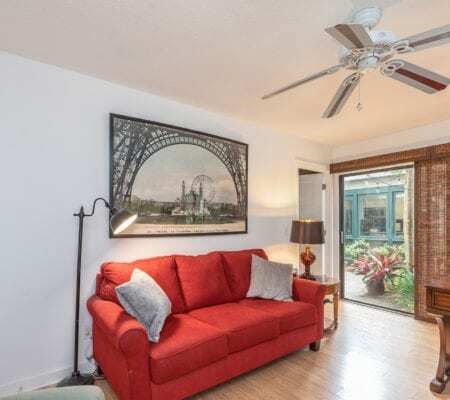 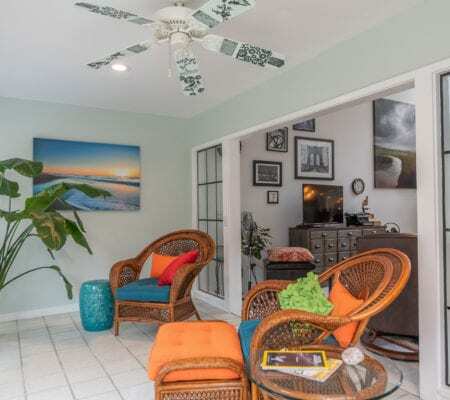 Residents are mainly full time or 2nd home as no short term rental is allowed. 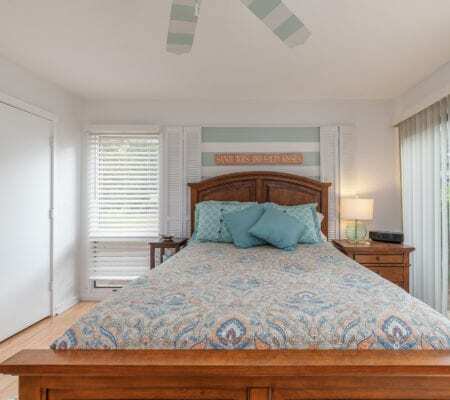 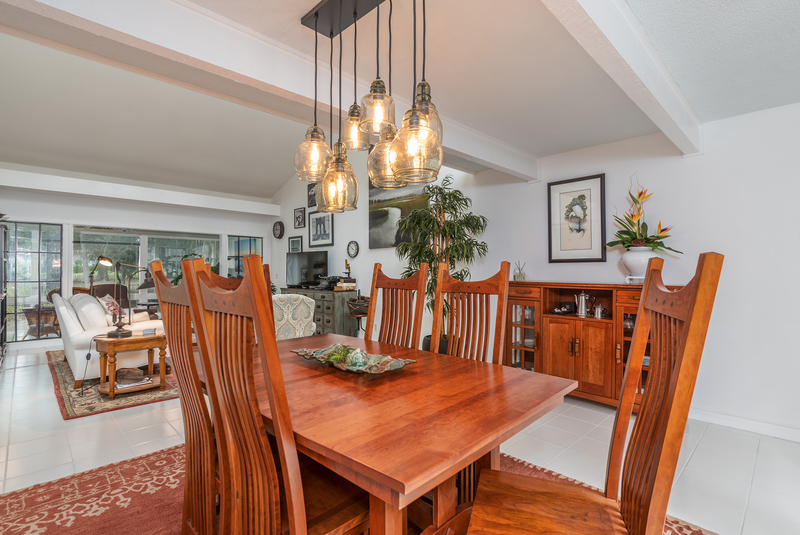 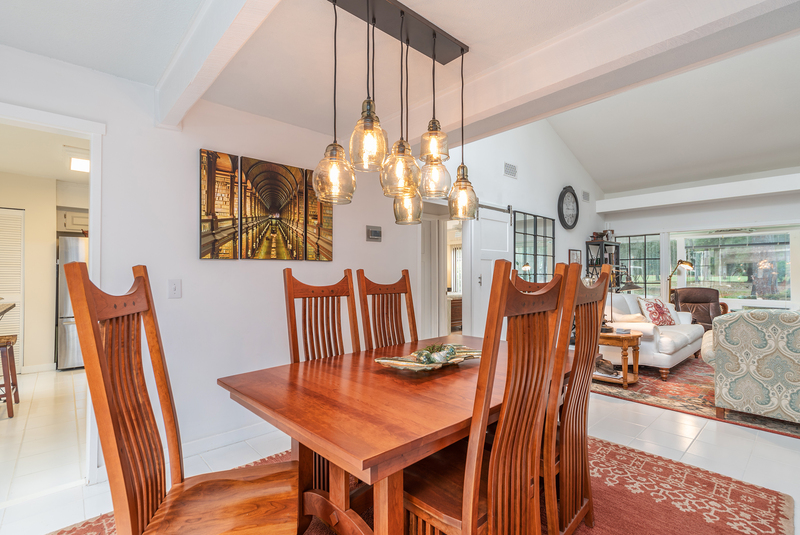 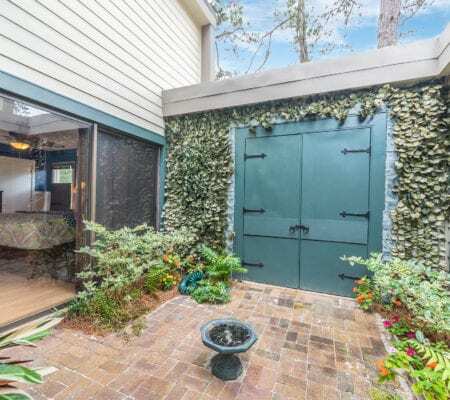 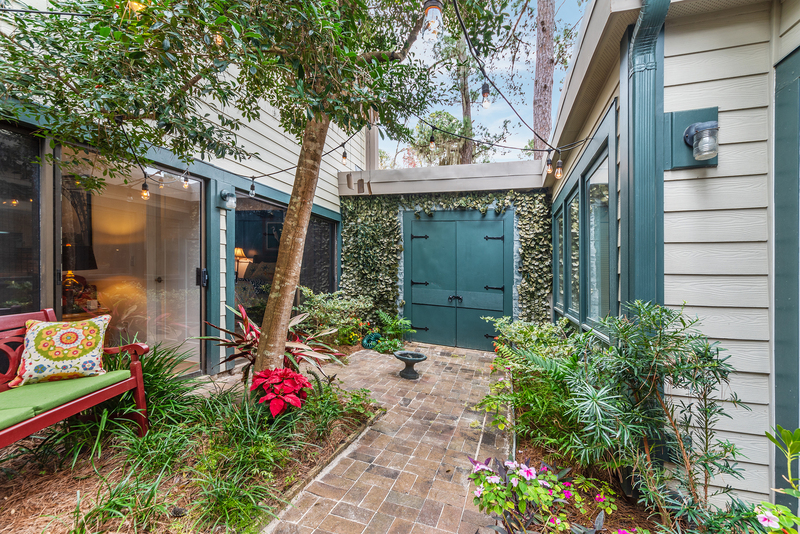 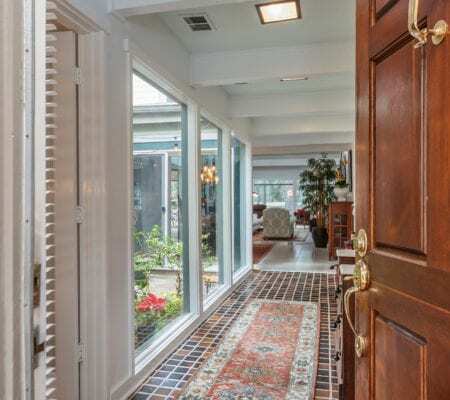 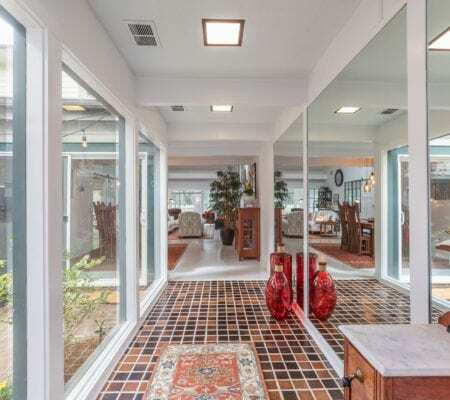 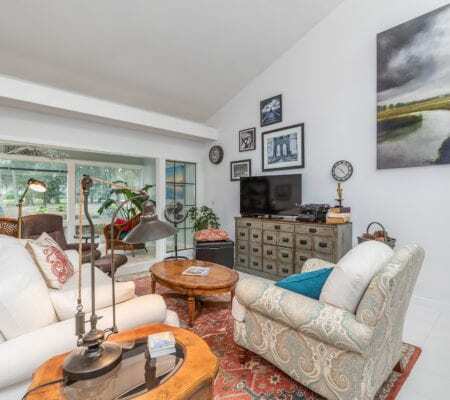 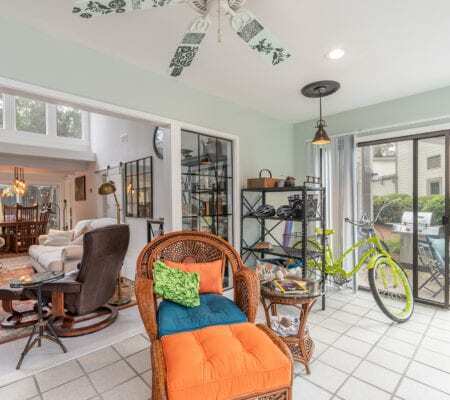 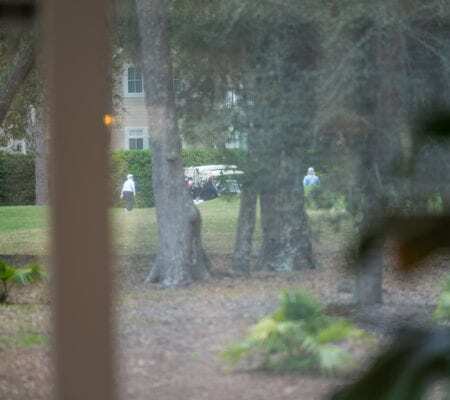 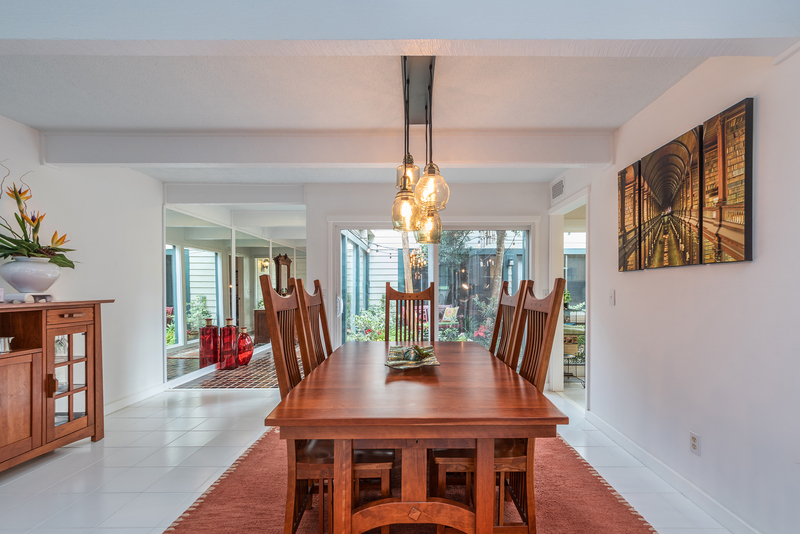 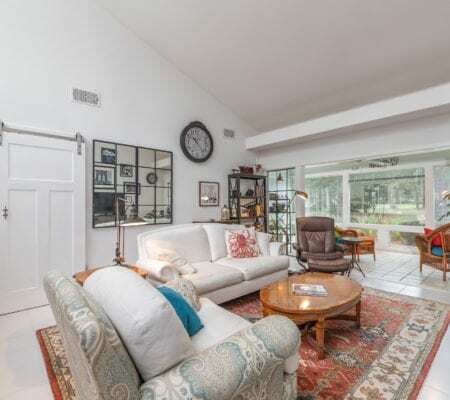 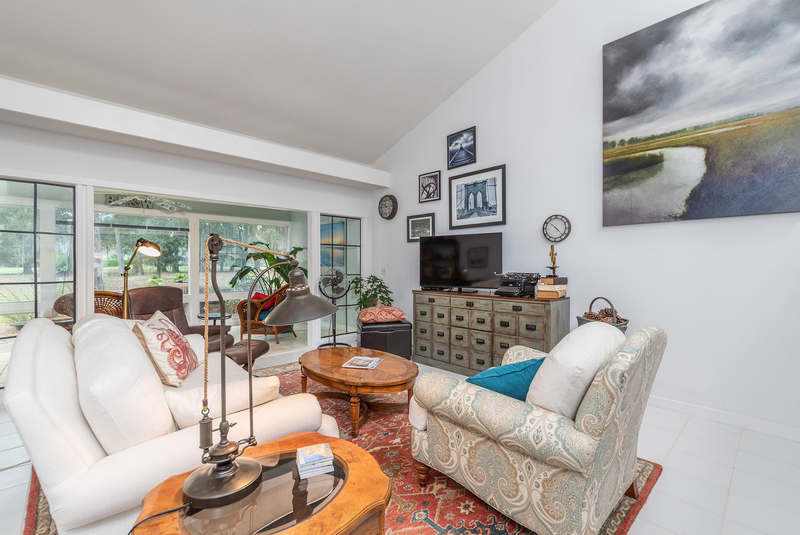 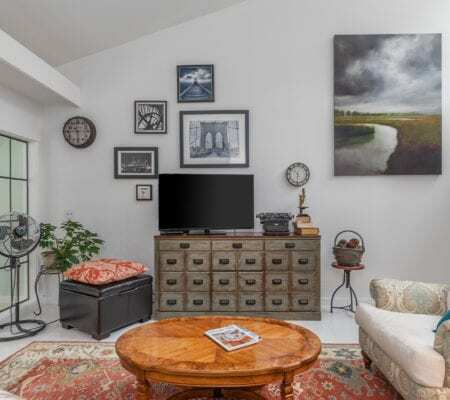 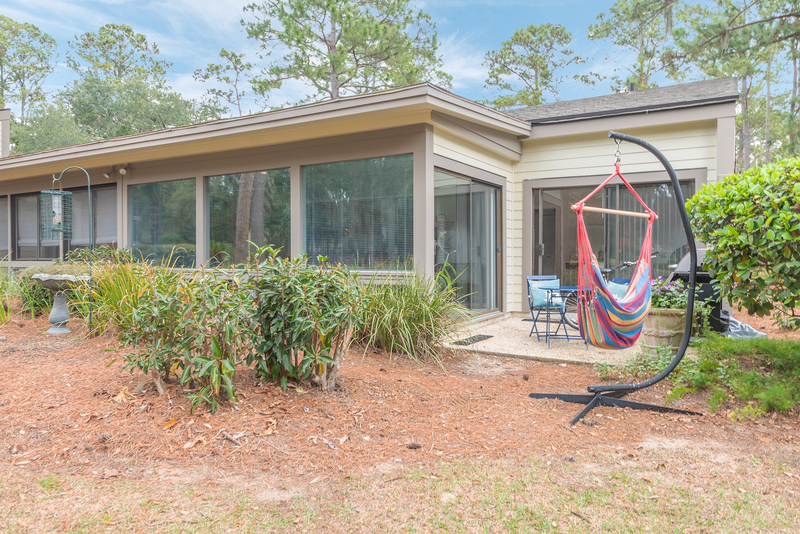 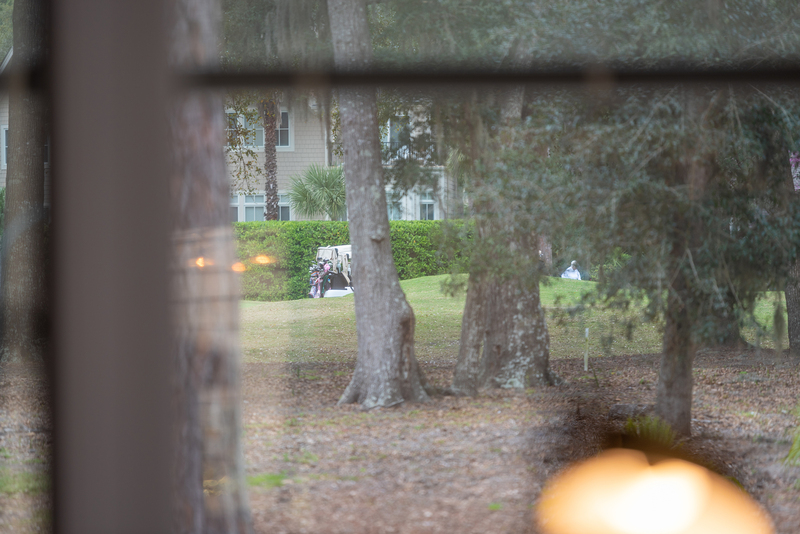 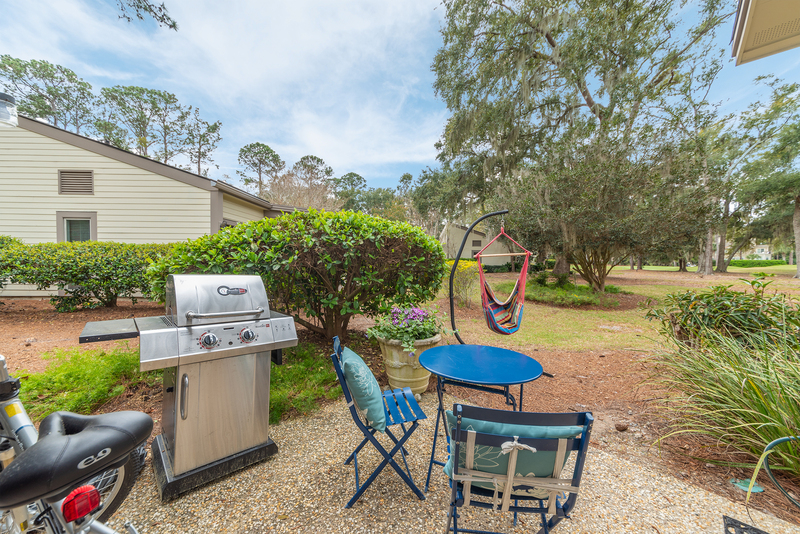 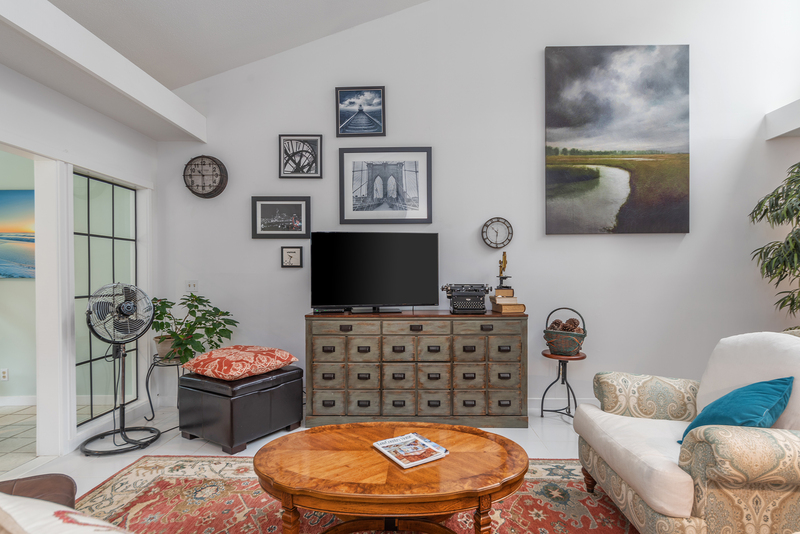 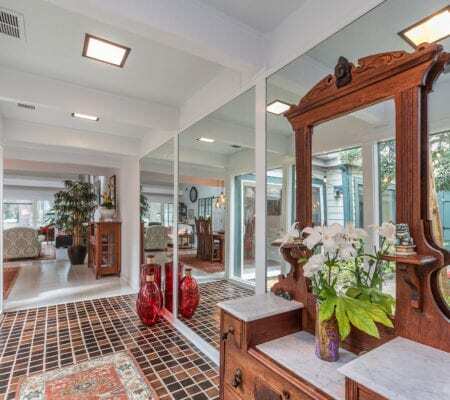 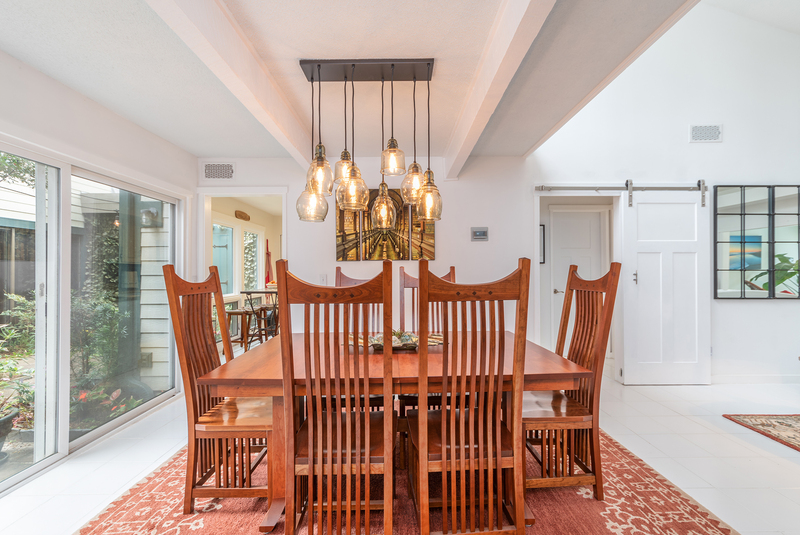 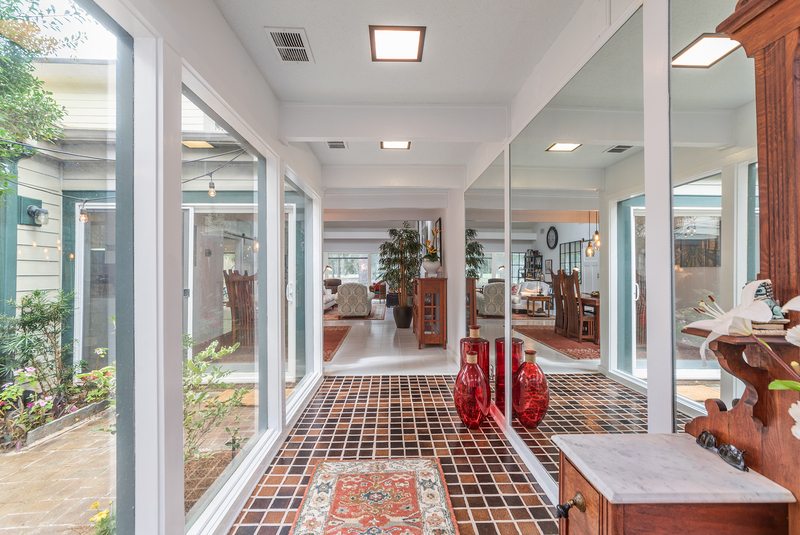 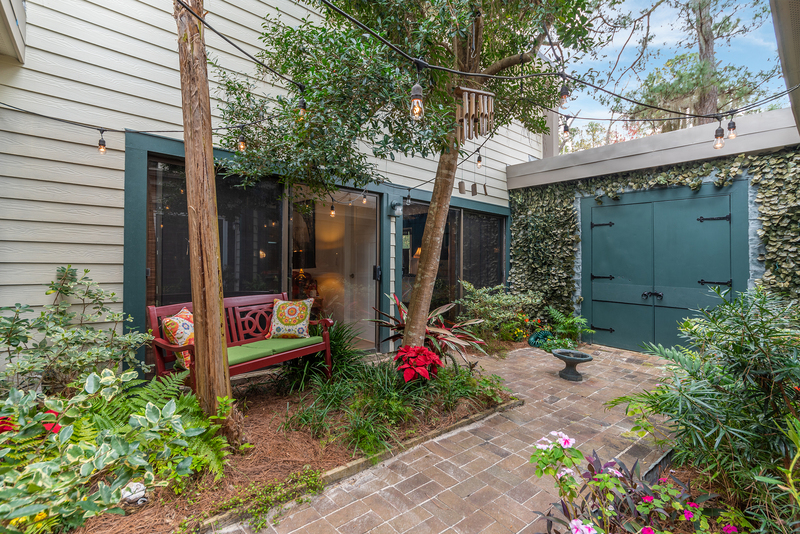 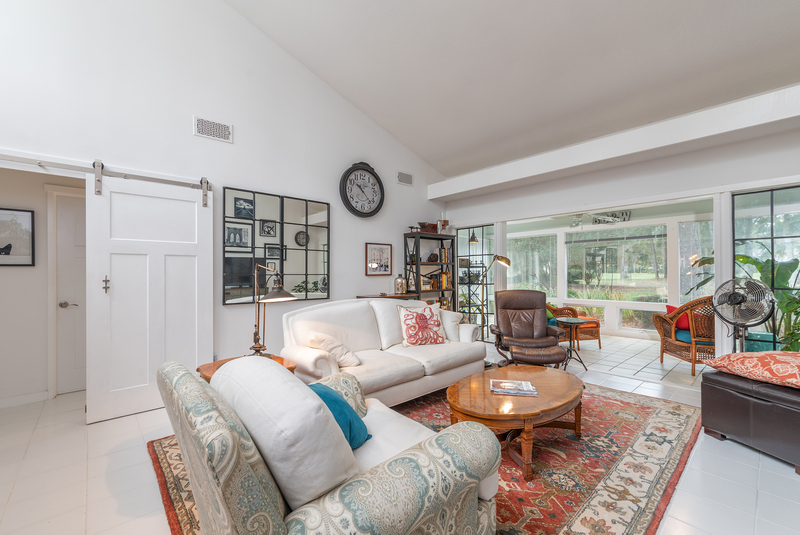 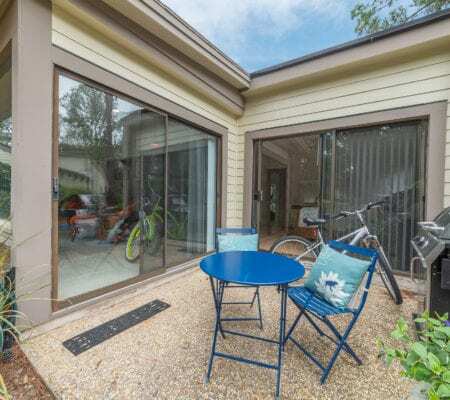 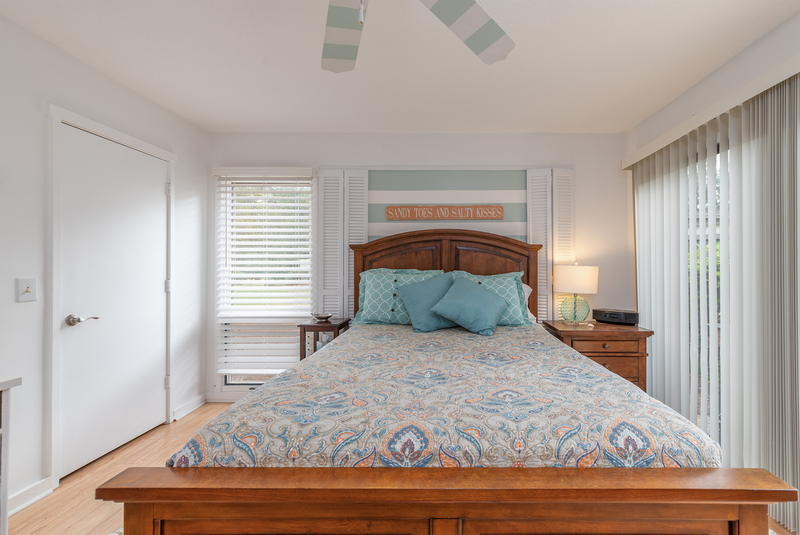 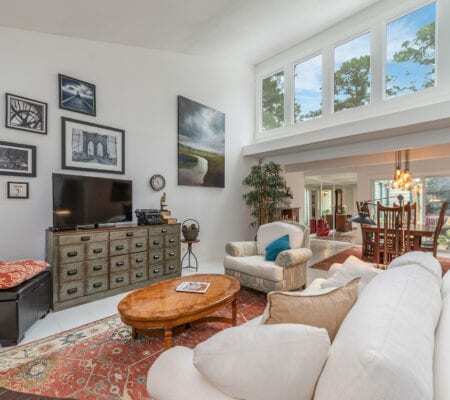 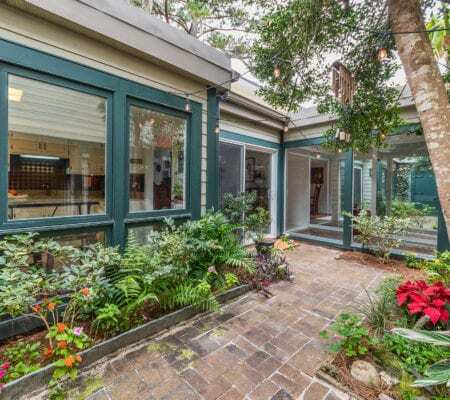 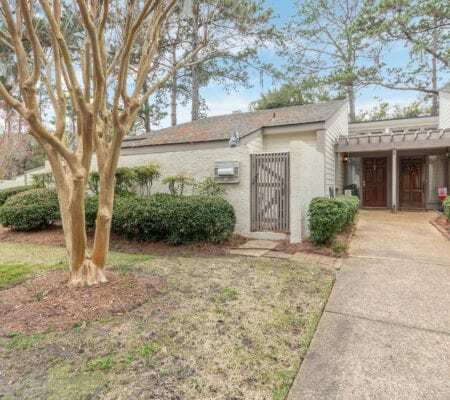 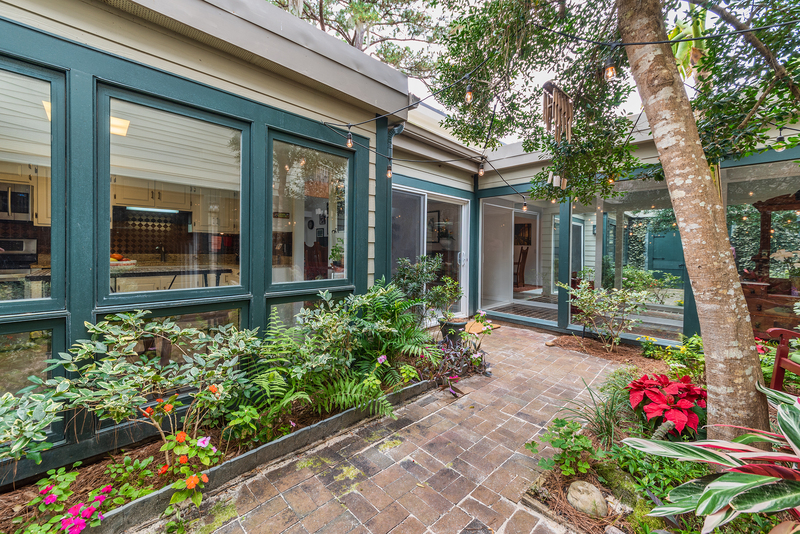 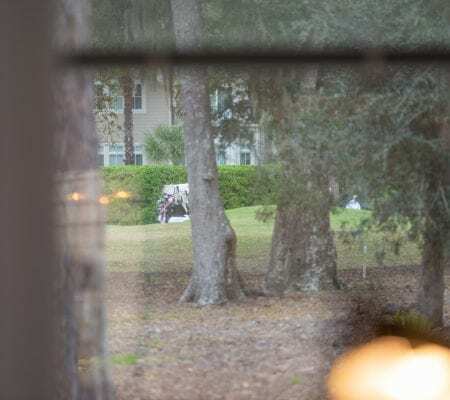 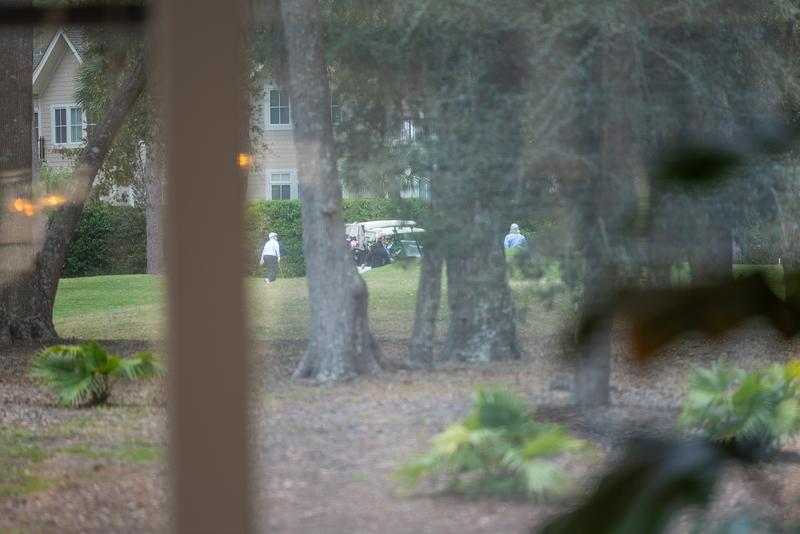 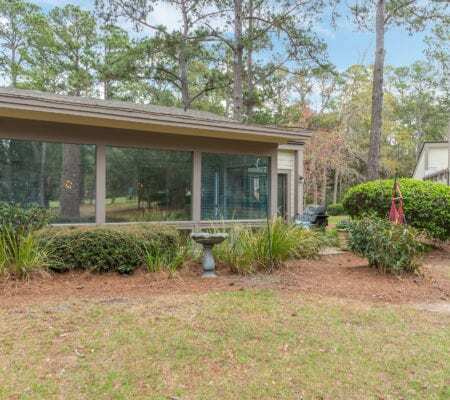 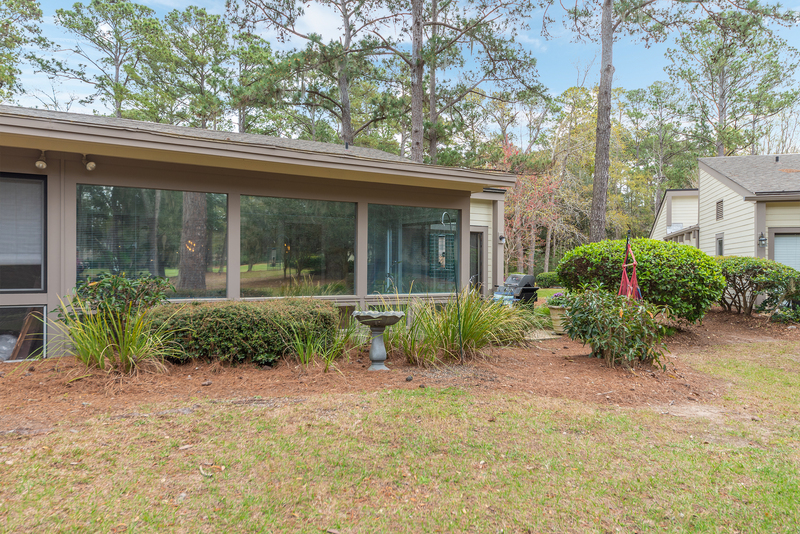 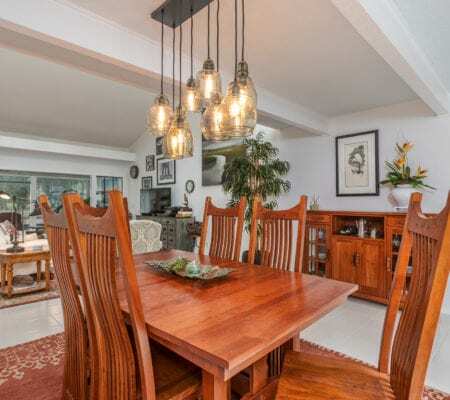 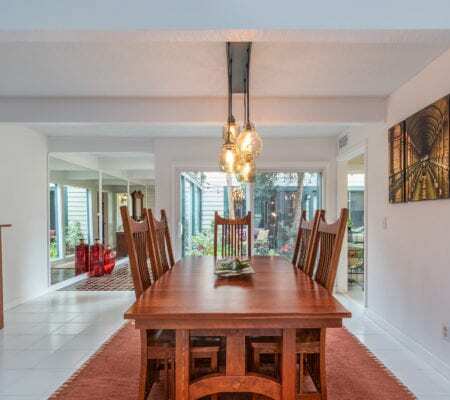 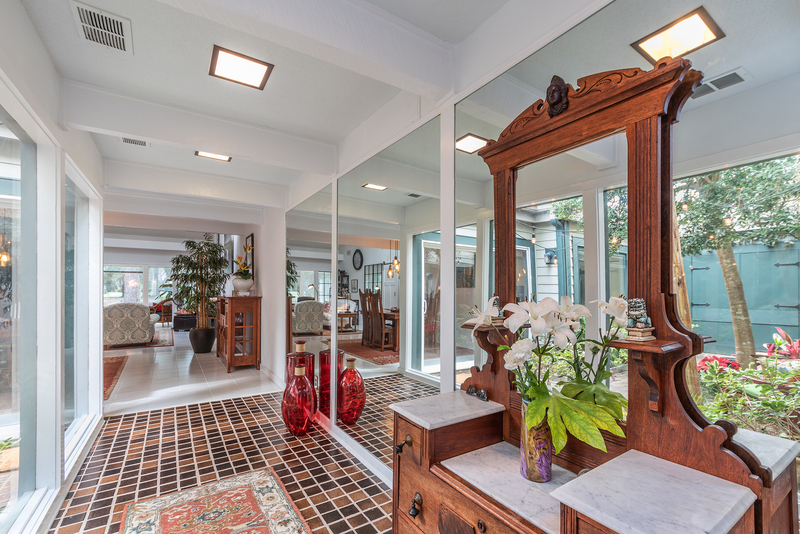 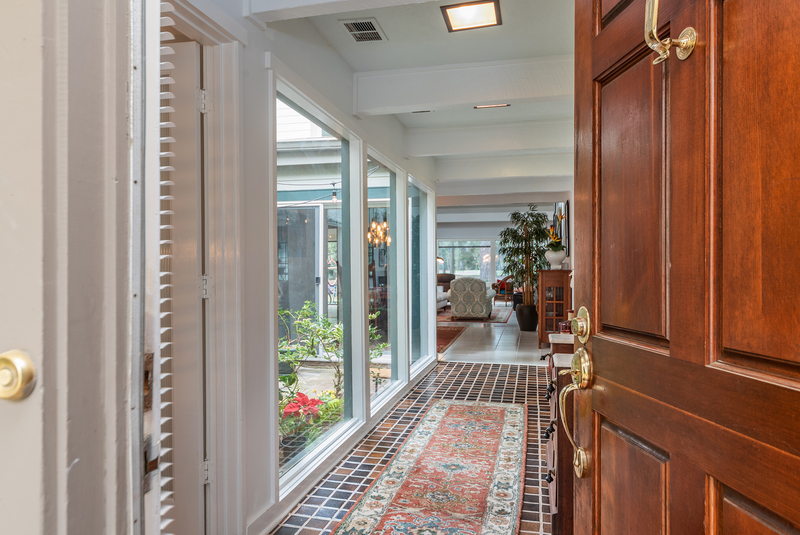 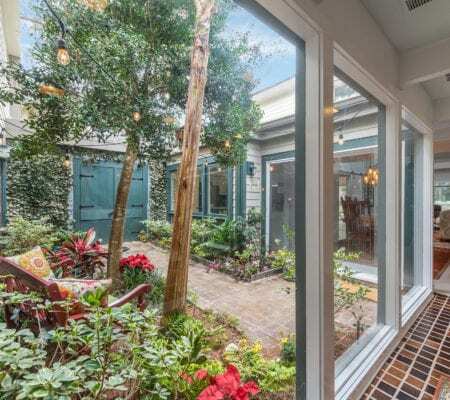 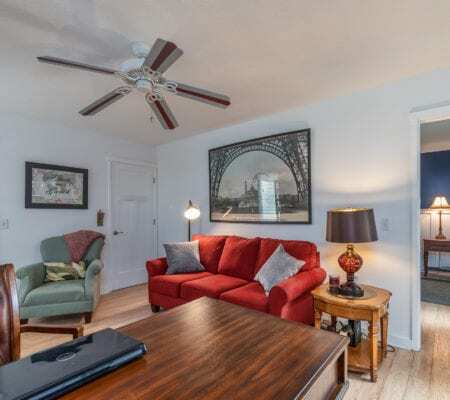 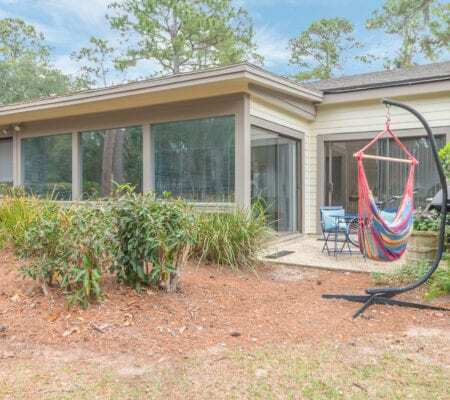 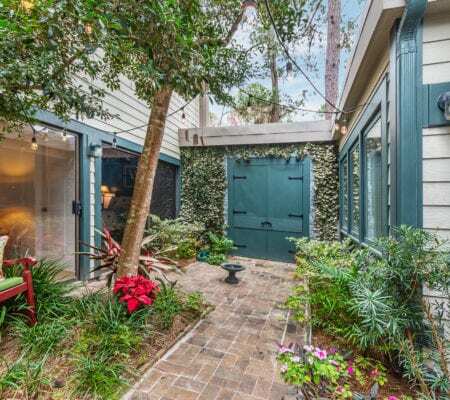 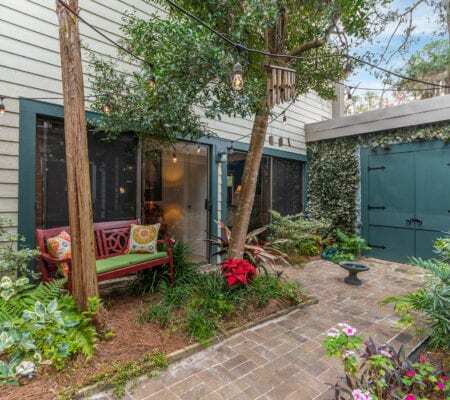 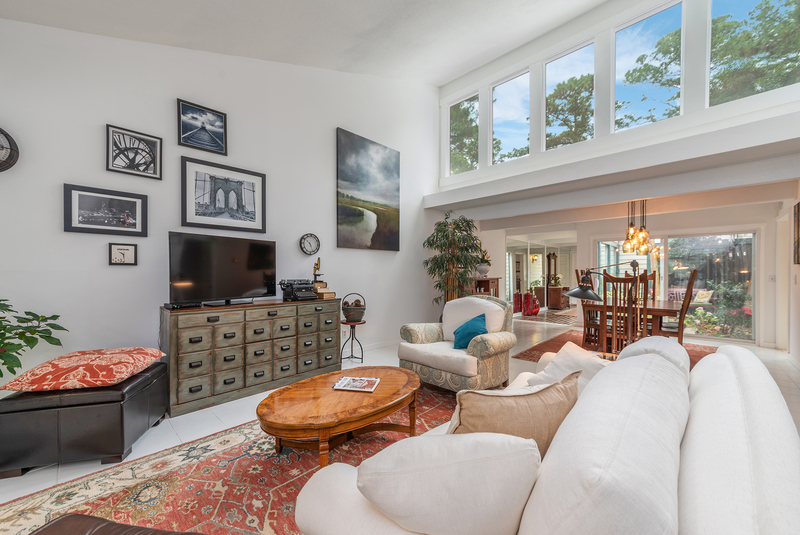 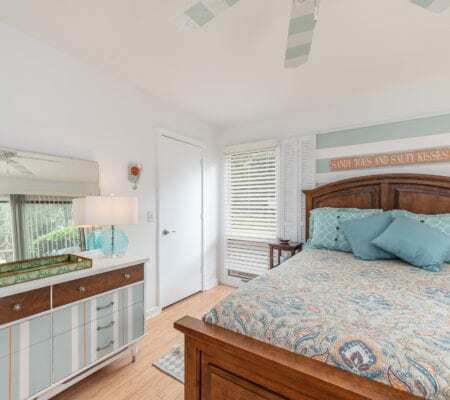 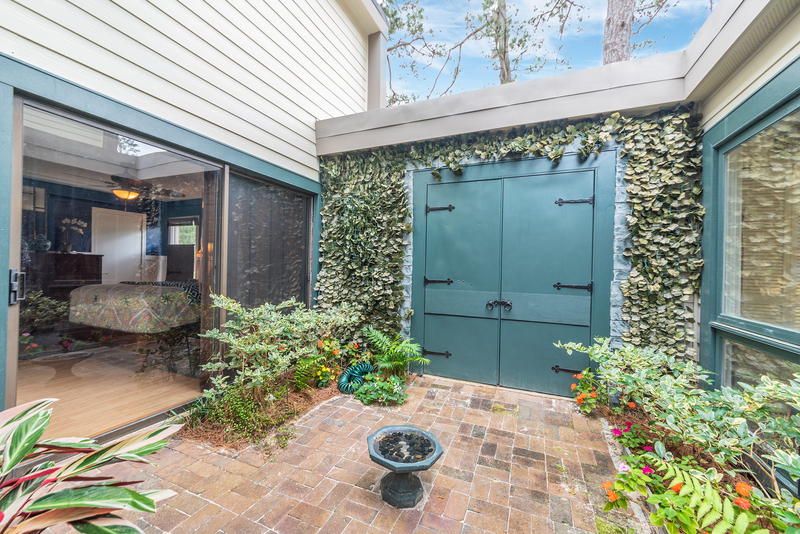 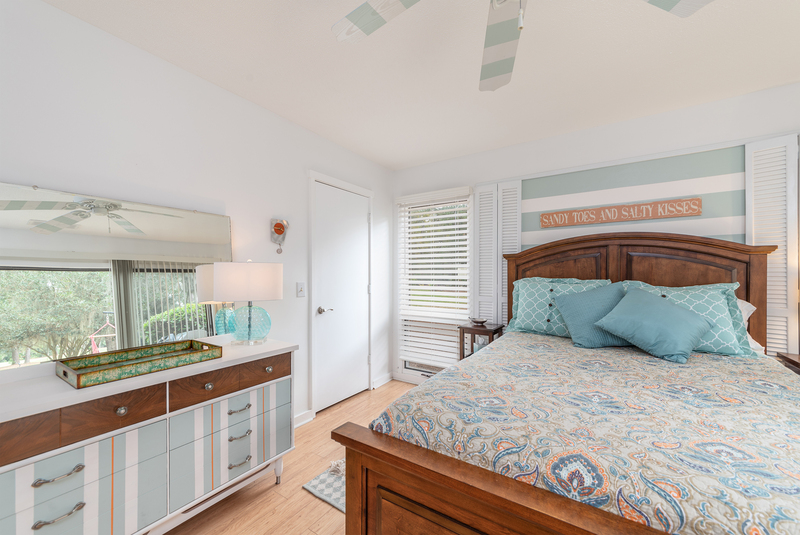 A very special location in Sea Pines!